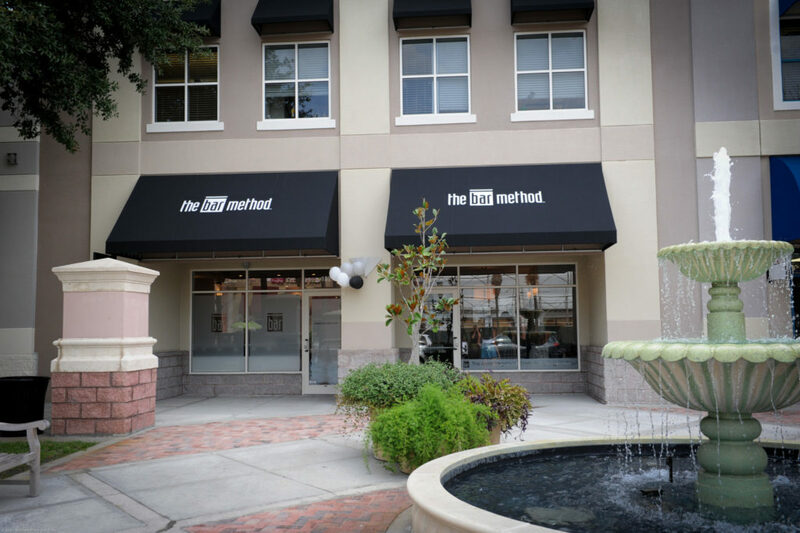 The Bar Method Orlando - Winter Park is a boutique fitness studio offering barre classes for students of all levels. The signature method uses your own body weight, the ballet barre and a few props to create a transformative workout that results in long, lean sculpted muscles. Not only does it reshape your entire body, but it allows you to channel your inner strength and leave class feeling strong, confident and poised. Highly-trained instructors customize the exercises to ensure they are safe and effective for any age and every body, including modifications for pregnant women and students with injuries. Our staff and community are here to support you from the moment you walk through the door. 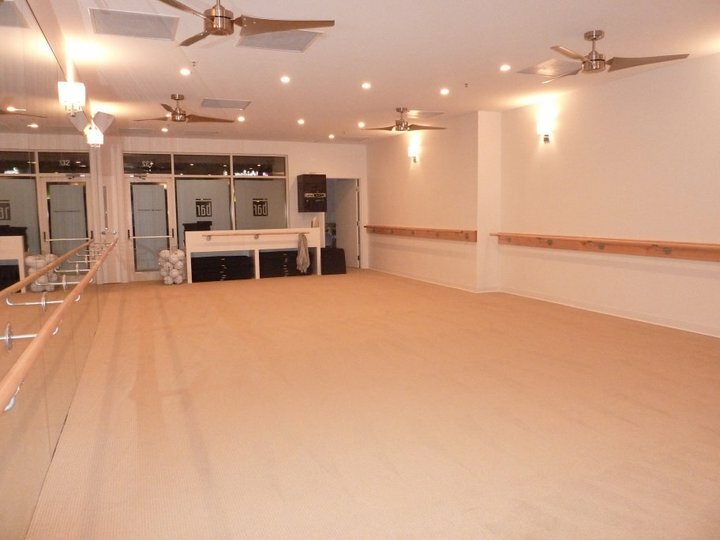 We are located in the Winter Park Village across from the movie theater. Classes are offered 7 days a week at various times throughout the day, starting at 6:00am until 8:00pm on most days. Plenty of free parking is available. We treat our clients like family, which is reflected in the unique friendships among our staff and clients. 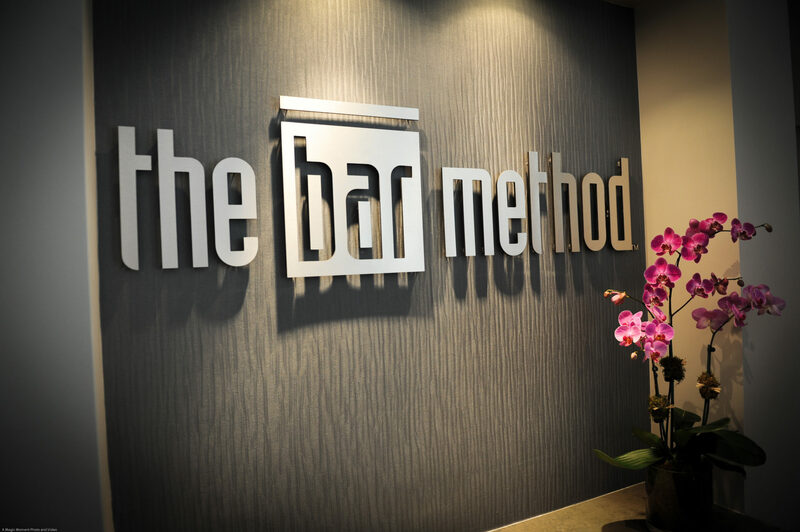 If you cannot attend class, cancel your class online, on The Bar Method app, or call the studio to avoid being charged for a no-show. All classes require cancellation 2 hours in advance. A no-show or cancellation after the above cutoff window, your account will be charged $10. First time students may enter up to, but not after, 5 minutes into class. Arriving 10 minutes early is highly recommended to complete a new client form, tour the studio and be ready for class before it starts. There is plenty of free parking all around Winter Park Village. Club Bar Unlimited members are allowed to freeze their memberships complimentary twice per year for up to 3 months. A fee of $30 is required each time you freeze your membership beyond the two complimentary freezes given per year. 10 and 20 class package sessions must be used within 6 months of purchase.